When you are a vegetarian you have to think of everything, including the materials that are in the capsules you take. 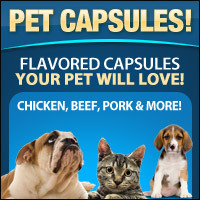 If you really want to avoid animal products, use these 100% plant derived capsules. 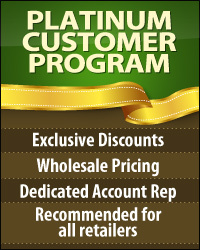 They are great for powders, herbs, vitamins and supplements. You don't have to worry about there being any corn, sugar, wheat, starch, soy or dairy in them either. You can't put liquid in them since they could dissolve and you need to avoid putting them in the hot sun or under hot water. 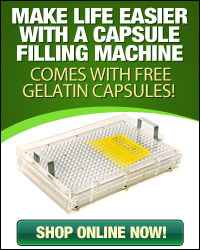 Also make sure that you check the dosage of each capsule when you fill it. 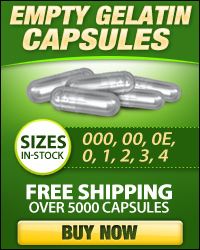 The capsules are clear and that says something about them. They are preservative free and irritant free. What you see is what you get. A powder delivery system that will put nothing into your body other than the powder itself.